The New York Giants will defeat the New England Patriots in the Super Bowl on Sunday if EA's annual Madden simulation proves to be accurate. The game publisher matched-up the two teams in a single game of Madden '12 on Xbox 360, with Eli Manning's Giants emerging victorious 27-24. 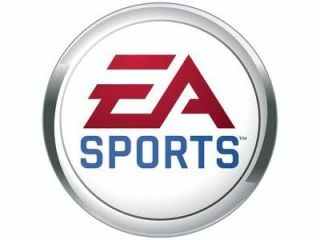 EA was able to simulate the game using the masses of in-game stats, artificial intelligence and even respective injuries to the two teams. The test-run for this Sunday's showcase encounter saw Giants quarterback Manning complete 29 of 35 pass attempts, while throwing for two touchdowns. The game will be won by a field goal with 3 seconds left in the fourth quarter, according to the simulation. Manning' opposite number Tom Brady will throw for 327 yards if anyone is looking at the over/under bet. Giants fans have reason to take heart from the latest Madden-based encounter. The simulation has accurately predicted the Super Bowl winner in six of the last eight seasons. You can see 'highlights' from the game in the video below.